Amla is a tree that is famous for its nutrient rich fruits. It’s a potent source of Vitamin C and also contains minerals and vitamins like Calcium, Phosphorus, Iron, Carotene and Vitamin B Complex. Product Name: Indian gooseberry, known locally as Amla. 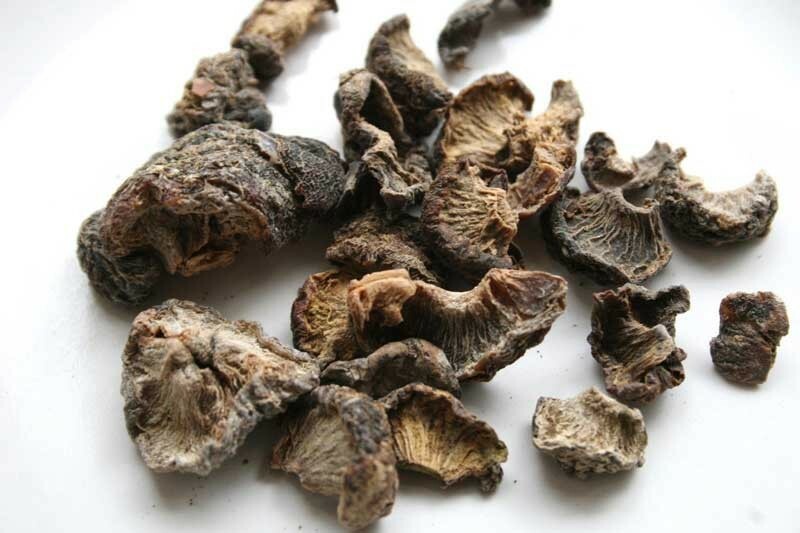 Buy dried amla online at whole sale price from KiranaPlace, a herb and spice shopping store. Amla is a tree that is famous for its nutrient rich fruits. It’s a potent source of Vitamin C and also contains minerals and vitamins like Calcium, Phosphorus, Iron, Carotene and Vitamin B Complex. Even if we dry Indian gooseberry(Amla), they don't lose their nutrients. Because it is so versatile, it has become a favourite among the health conscious masses. Indian gooseberry ripens in the autumn in wet, forested, hilly areas on the Indian subcontinent. In India it is considered a sacred tree. Both dried and fresh fruits can be consumed for their health benefits. Dried amla is a powerful antioxidant agent. Dried amla Reduces blood sugar in diabetic patients. Dried amla helps to improves eyesight. Dried amla helps to enhances hair volume. Dried amla helps heal painful mouth ulcers. Dried amla helps in weight loss. Dried amla Good remedy for fever.